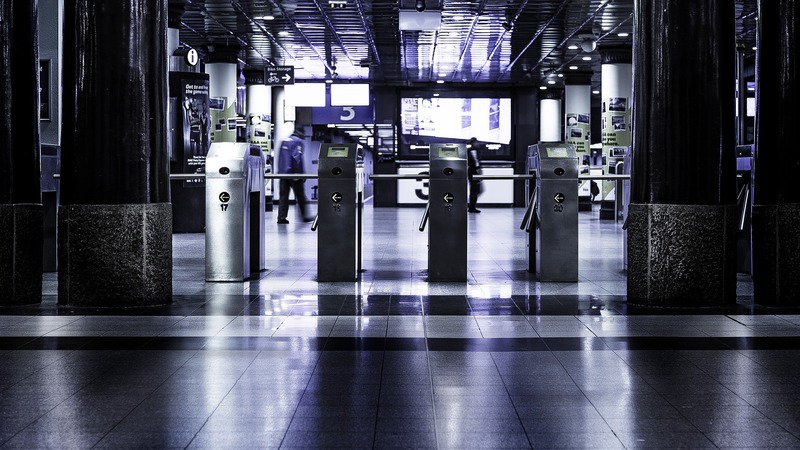 Smart Cards or Smart Tickets are already recognised by many involved in developing or improving public transport systems as an important element in improving mass transit applications in which to encourage greater use of public transport. Low-cost thermal coated paper or flexible plastic Contactless Smart Tickets are now available at a price that makes them cost effective for a wide range of single or multi-use applications. A printed smart ticket benefits the consumer seeing the printed journey details. This is vital when traveling through part of a national transit network that is not supported by local transport system, or to simply advise the consumer and/or guard of the travel details when a reader is not present to validate the ticket. Printed tickets may also be required when combining multiple smart ticket applications such as Mass Transit and Event Management, i.e. : train, coach or tube tickets with access control to an event such as a football match, detailing the consumer fare and stadium seating information.